You can conveniently make 12 Idlis at a time in this Idli Cooker. This cooker contains maximum three plates of idli. We provide this cooker with an advanced feature to prepare idli either on induction cooktops or gas stoves for customers convenience. 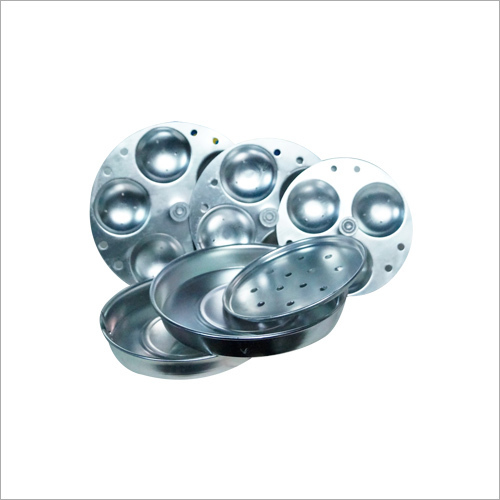 The stand of plates is designed with a bakelite tip to lift out idlis from the cooker easily. This cooker is simple to use and clean after preparing idli. 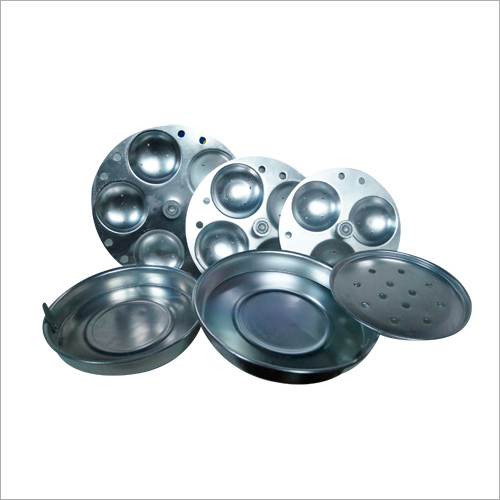 Having a fixed steam whistle, the provided Idli Cooker is used by people at home, hotel and restaurants.